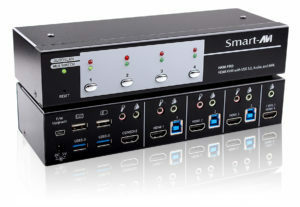 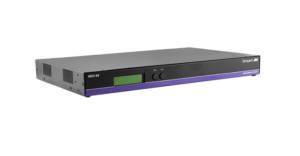 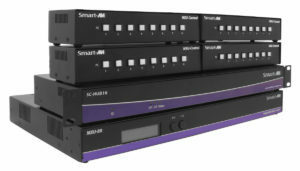 SmartAVI Single-Head HDMI KVM Switches offer top-quality audio-video and USB keyboard-mouse control of remote computer systems with single-head HDMI connectors. 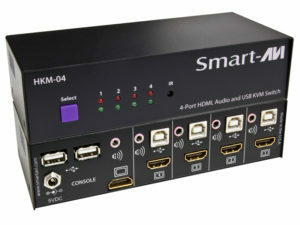 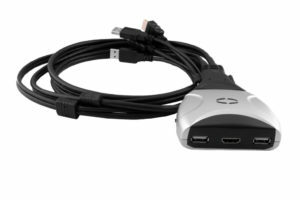 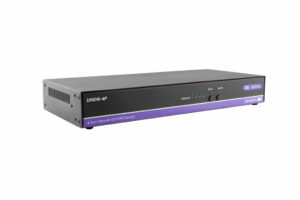 4K ULTRA HD 4-Port HDMI (4K/60Hz) KVM switch with USB 2.0 and audio support. 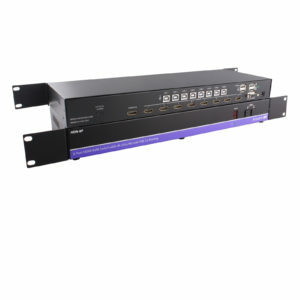 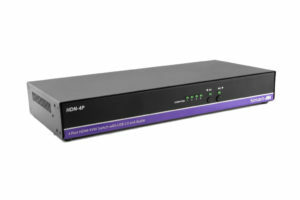 8X8 HDMI/USB 2.0 matrix switch with 4K resolution and keyboard-mouse capabilities (no emulation). 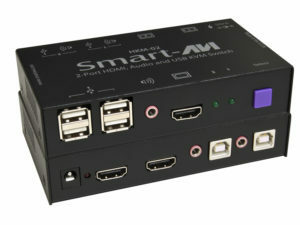 Remote control of up to 8 computers between 8 user workstations, each equipped with 4K HDMI displays and USB 2.0 peripherals.